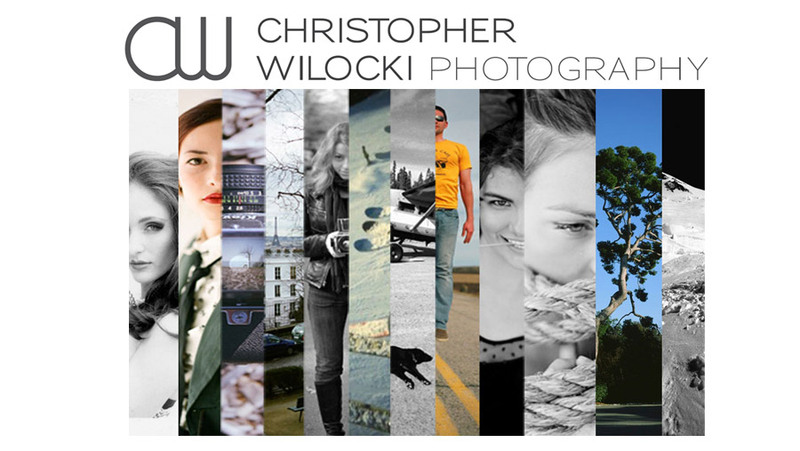 CHRISTOPHER WILOCKI PHOTOGRAPHY: Come see some of my recent work!!! Come see some of my recent work!!! 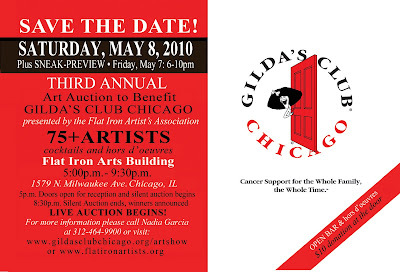 I hope everyone can come out and spend some time looking at some great Chicago Artists!